Mobile Banking enables you to monitor your accounts using your mobile phone or tablet. 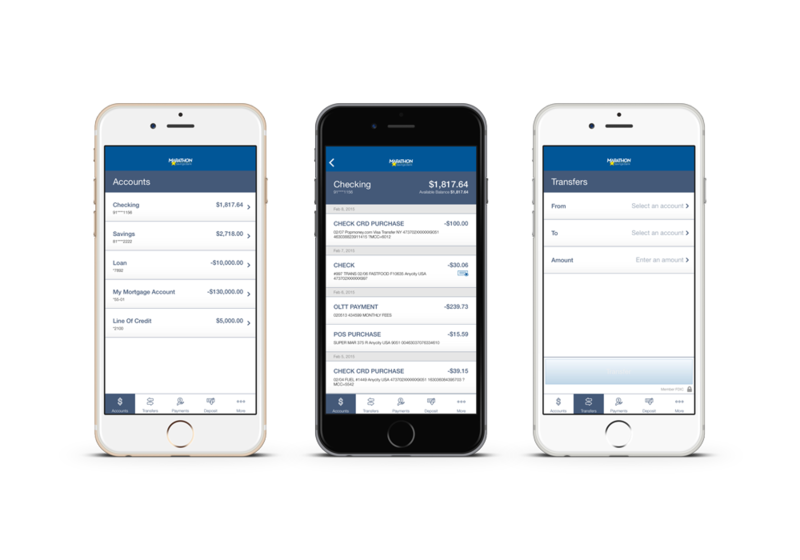 Receive alerts, view accounts, and even transfer funds – whenever and wherever you go. You can also request a text message to be sent for certain account activity like when a direct deposit arrives. This is banking on your terms. Mobile Banking is as secure as a vault. With multiple layers of authentication, you'll never have to worry about your information falling into the wrong hands. A personal password and phone activation code keep your data safe. Get full and extended mobile banking capabilities on your web-enabled phone for an optimal banking experience consisting of easy-to-navigate screens and menus. Receive all the benefits of mobile browser banking, enhanced by your phone's unique features. Why Use a Downloadable Application? 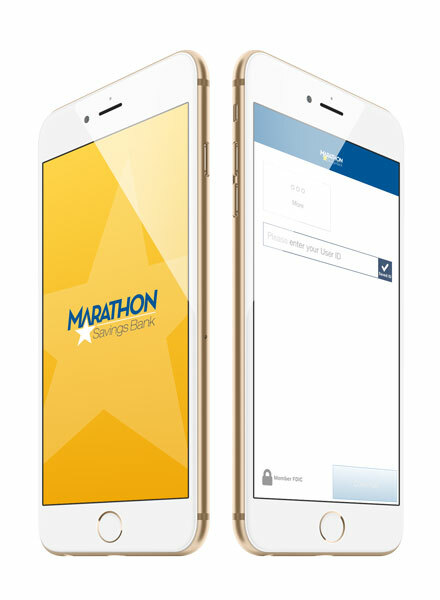 Get a customized application for your iPhone or Android phone for an intuitive and rich user experience consisting of easy-to-navigate screens and menus.